How to stand out from the crowd, with so many Real Estate buying and selling a house in the same street? 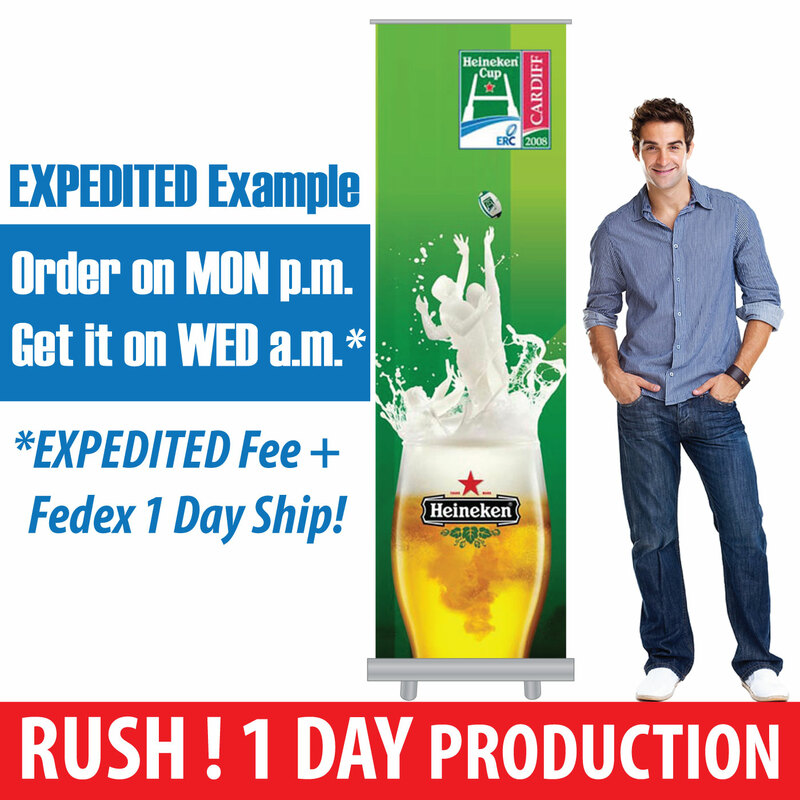 Setting up an OPEN HOUSE Feather Flag Banner that create a visual attention is the number one sign display solution. Purchase our stock open house feather flags and real estate feather banners to let anyone drive pass to know your house is for sale or rent. Let people walk pass your house know it is now open to visitors. 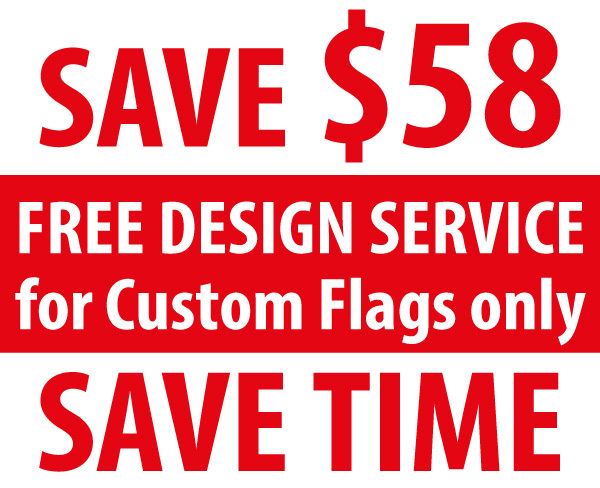 You might also consider to buy custom feather flags with your branding and contact info customized on the banner sign. 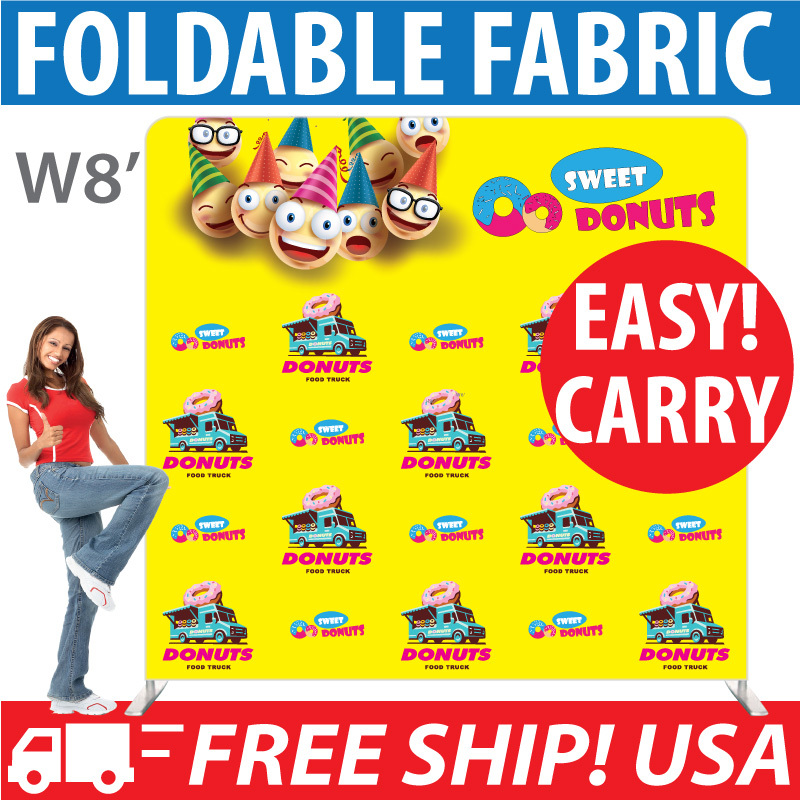 Feather Banner with custom logo printed, cteate a more professional image that catch more foot traffic and awareness that help to boost sales.